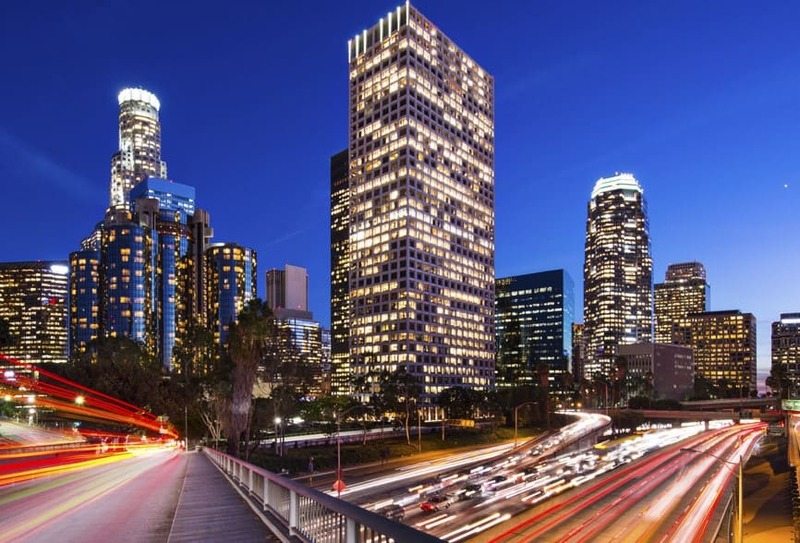 UCCTC receives direct sponsorship from the U.S. and Chinese government and has two main offices in Los Angeles and Beijing with regional offices in other leading Chinese cities. 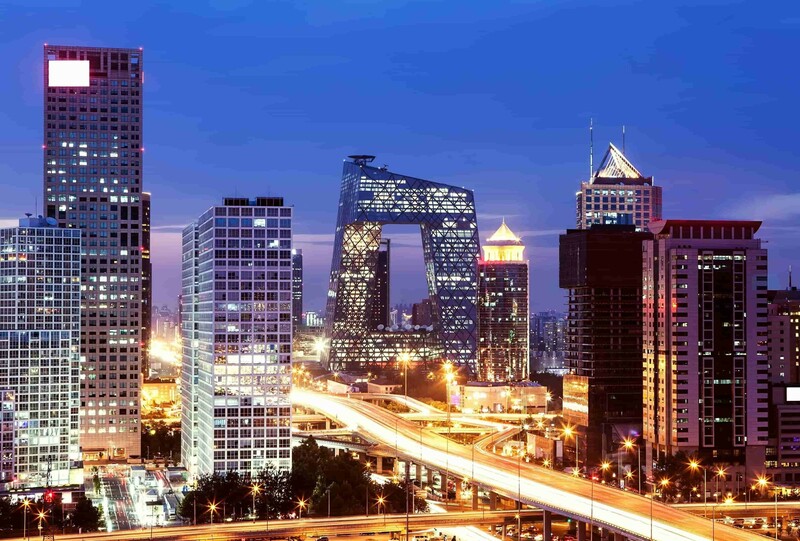 As a result, UCCTC maintains strong ties with central and local governments and major state-owned enterprises in China and has carved out a strong reputation through its work in providing expert advice to Chinese government and businesses on clean energy and environmental technology trade and investment. Through its City Partnership Program and Export Assistance services, UCCTC works closely with U.S. State Export and Trade Offices to identify export trade development and foreign direct investment opportunities with leading Chinese local and provincial governments, economic and technology development zones, and private and institutional investors. 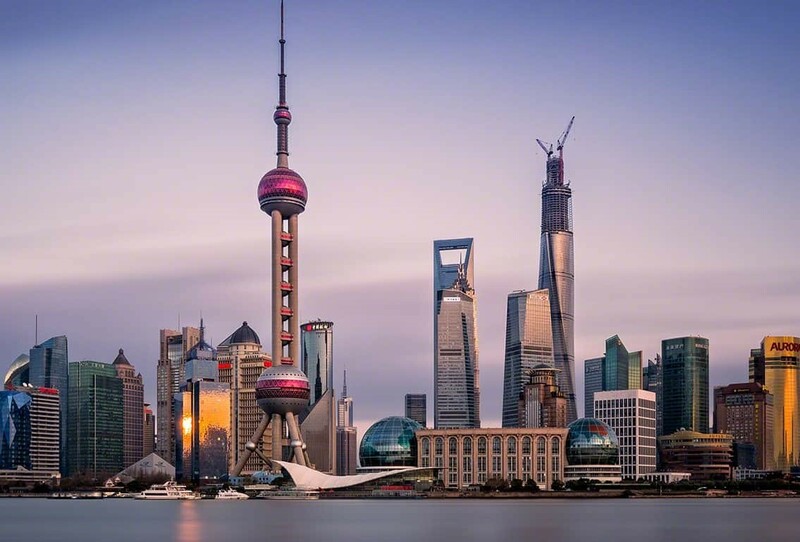 We have successfully organized buyer missions from China, one-on-one matchmaking opportunities in China and the U.S., and high-level industry forums and seminars.